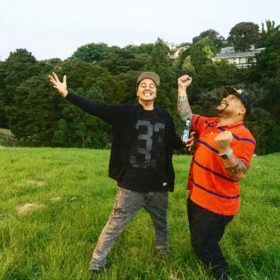 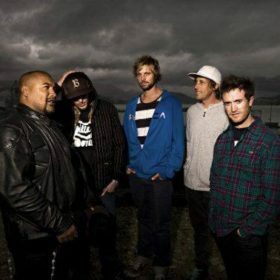 STAUNY POPS joined the legendary Queenstown crew Sunshine Soundsystem in 2003 (alongside DJ Downtown Brown & brother KPz) when P-Digsss left the group to join Shapeshifter full time. 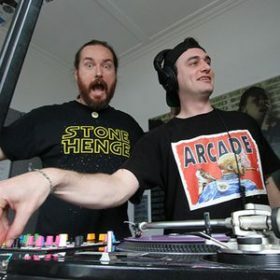 He has recorded as MC Stauny & MC Switch. 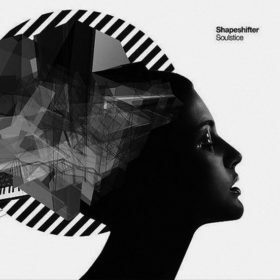 SHAPESHIFTER by name and by nature, this elemental, electronic soul outfit has morphed time and time again with seismic shifts in genre – from depth-charge bass music, elastic electronic textures and barrelling breakbeats to bedrocks of soul, jazz and rave that ground their experimentation.